Choosing a donation plugin for your WordPress website can get tricky, especially with so many solutions out there. 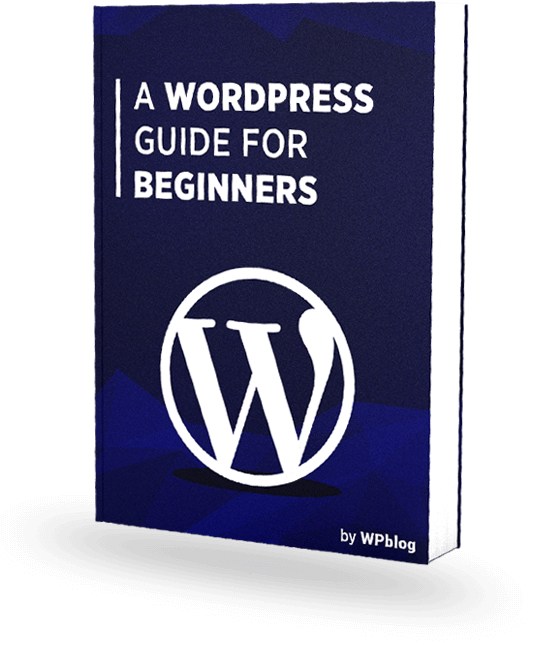 Each WordPress plugin has its own set of strengths and figuring out which plugin suits your cause best may be somewhat confusing. So let’s take a look at the Donorbox WordPress donation plugin. Donorbox gives WordPress websites a way to collect once-off and recurring donations online quickly and securely. At the time of this review, they were the preferred online donation solution for over 8500 organizations. Donorbox has received full 5-star ratings on all their WordPress user ratings so far. Let’s see how it really performs. The registration process is extremely fast, taking about 15 minutes to complete signup. Users may build an unlimited number of donation forms. Each form is assigned its own URL. To embed a Donorbox form into your WordPress site, all code is generated automatically. 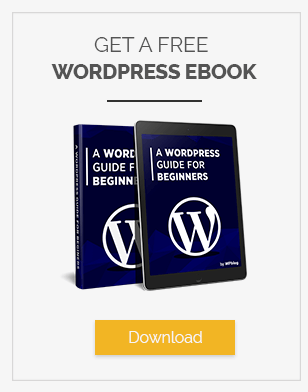 It just needs to be copied and pasted into the relevant section of your WordPress site. The Donorbox Form Builder is completely web-based. There is no software download required for this. Form creation is done in a tabbed, user-friendly design. There’s no programming involved. Most of the form-creation process involves enabling/disabling settings and choosing layout options. The beauty of this approach is that it will suit Organizations with both basic and advanced technical knowledge. Most preset features also have a customizable version to ensure your Donorbox form works the way you want it to. Donorbox forms are available in English, Spanish, French, German, Italian, and Portuguese. You can set this manually or let it auto-detect. There is also a range of the most popular currencies available to use. 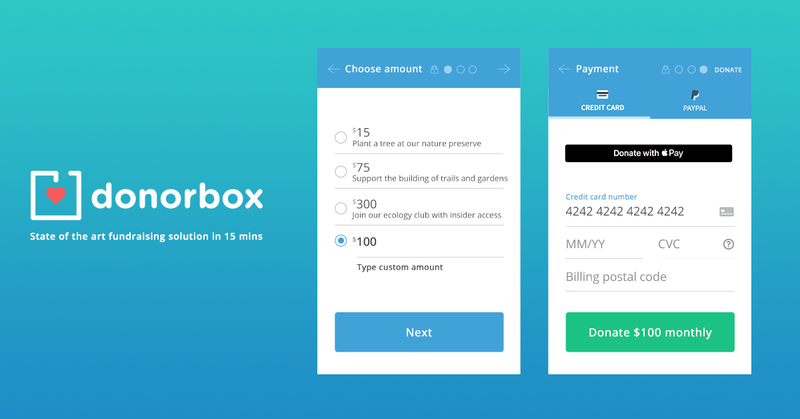 Donorbox uses Stripe and PayPal as payment processors. They are both recognized as secure and reliable transaction gateways. This presents the donor with a range of payment options, including debit and credit cards, ACH payments, Google Pay and Apple Pay. 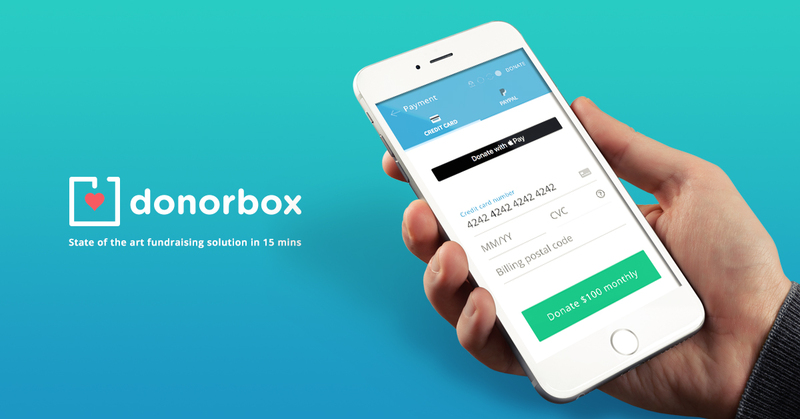 Donorbox has built this powerful payment mechanism so donors are free to choose the payment method that suits them. This makes for a fast and hassle-free checkout process that inspires confidence in organizations and donors alike. The entire checkout process takes around 1-2 min to complete. Donors dislike lengthy processes and Donorbox has solved this problem. Donorbox forms can be embedded into any WordPress website. The website does need to be SSL-enabled. This is for security reasons, because donors’ payment information will be sent via this donation form. 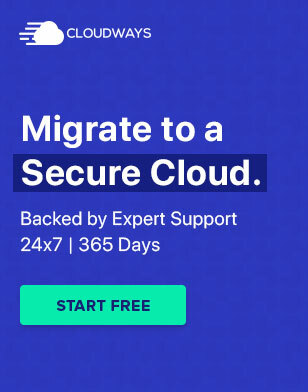 Every Donorbox form is also hosted on Donorbox’s secure servers, which are already enabled for SSL. Donorbox forms can be embedded as a form element within the WordPress web page. It can also be embedded as a Donate button which deploys the actual form as a popup element. Either way, you can simply tick off relevant appearance options and specify default values if you want certain fields to be pre-filled. Donorbox will use this to auto-generate the copy-and-paste code with all these customizations built in. Donors will be happy to encounter a minimalist-style donation form that is quick to complete. It loads in no time and is a lightweight element in the donor’s web browser. The donor sees a simple uncluttered user interface, while the organization is still able to gather the information they need. In cases where certain information is legally required (like political campaigns, donor consent, etc), Donorbox forms can be set accordingly. The information flow of the Donorbox form is intuitive. Donors are taken through the entire process step by step. There are clear instructions available. Any invalid information is flagged and error messages indicate how to correct it. Donors are able to set their donations as recurring or once-off, with a single mouse-click. No extra fields or screens need to be completed, which is a great feature. A Donor account is automatically created for recurring donations. Donors can self-manage their own donation plans. Organizations are able to customize the Donorbox donation form to suit their own look, in terms of colors and fonts. Even the Donate buttons can be customized to fit in with the look of your WordPress website. All donations are recorded and displayed for easy reference. A CSV file of all donations can be downloaded at any time. Refunds are also easily processed. Receipts are completely customizable and are sent automatically after every donation. If donors require annual receipts, these can be sent easily. All receipts can be resent if needed. As mentioned, donors with recurring donations can manage their own donation plan via the self-service Donor login. The plugin itself is completely free to download. The Donorbox platform is free for organizations if they collect less than $1000. If they exceed $1000, a surprisingly low processing fee of 0.89% applies to that specific month’s donations. Donorbox offers some great optional extras that add more functionality to your donation collection use case. MailChimp: Export donor and campaign data easily directly to your MailChimp account, for advanced email capabilities. The cost is $8 per month. Corporate Donation Matching: Enable companies to match donations made by their employees. The cost is $40 per month. API and Zapier Integration: For added support in advanced integration use cases. The cost is $17 per month. Salesforce Integration: Export donor and campaign data to Salesforce account, for advanced CRM solutions. The cost is $25 per month. Donorbox has friendly and knowledgeable support staff who are always ready to assist. They can be contacted at support@donorbox.org. All support tickets are acknowledged promptly. Support is available for a range of issues, no matter how simple or complicated the query. They also have dedicated developers who are ready to assist with any development or integrations issues with your Donorbox form. A comprehensive self-help solution base is also available. You will find help topics covering a wide selection of Frequently Asked Questions and issues that customers tend to experience. The Donorbox blog is also full of helpful information, especially regarding the optional extras. You will also find well-researched content on topics that would help your organization. 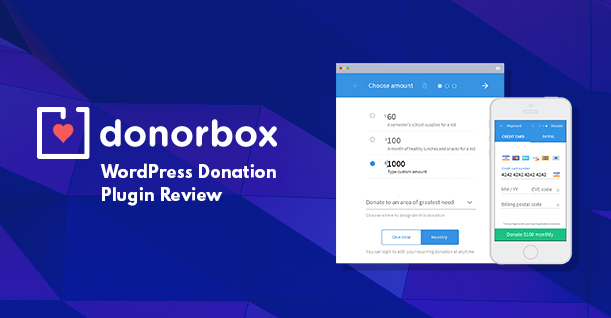 The Donorbox WordPress donation plugin ticks all the right boxes if you’re looking for a powerful online donation solution that supports recurring donations. It is filled with useful features, all neatly packed under the hood of a sleek modern form. Donorbox is supported by a solid backend and helpful customer support. A definite thumbs-up for this awesome plugin!